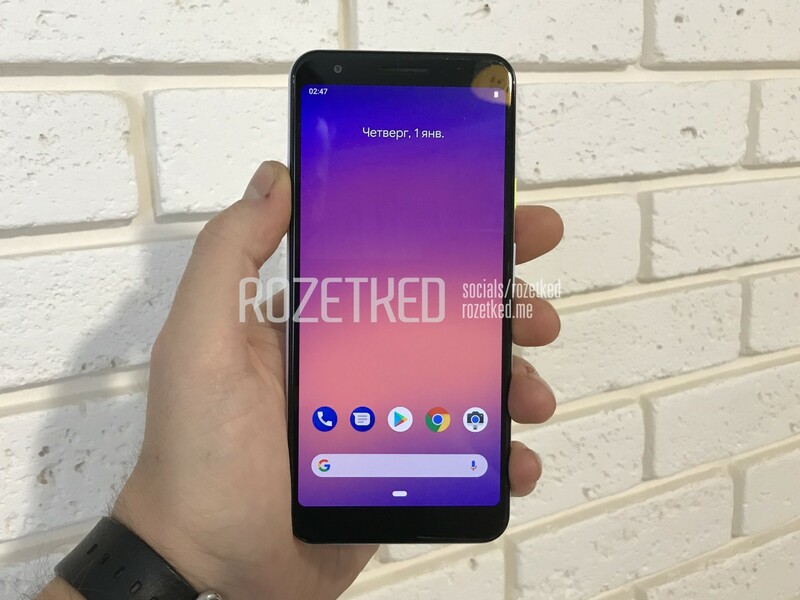 Even before the Pixel 3 and 3 XL were officially announced, we got rumors of mid-range Pixel phone(s) from the company launching in 2019. 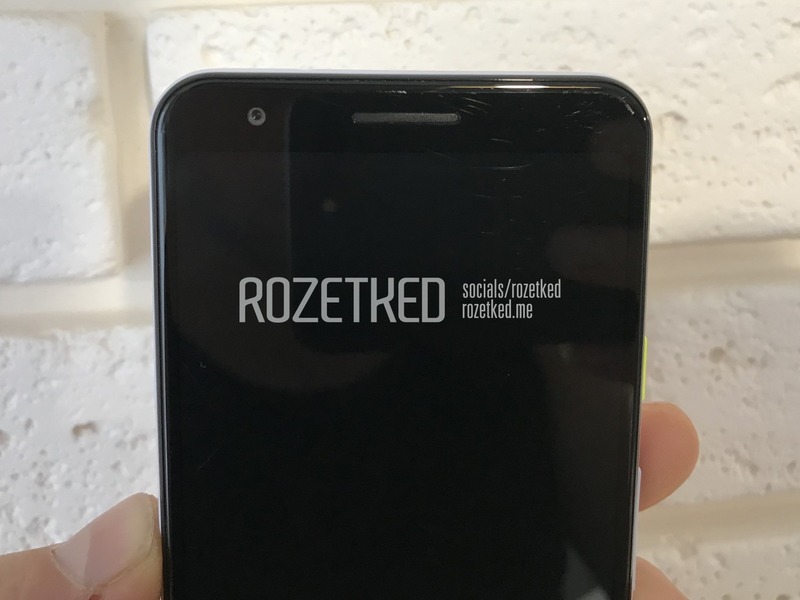 We also got to know that there is indeed a mid-range Pixel with Snapdragon 710, codenamed “bonito.” Then, some sources claimed that Google would launch not one but two mid-range Pixel phones. 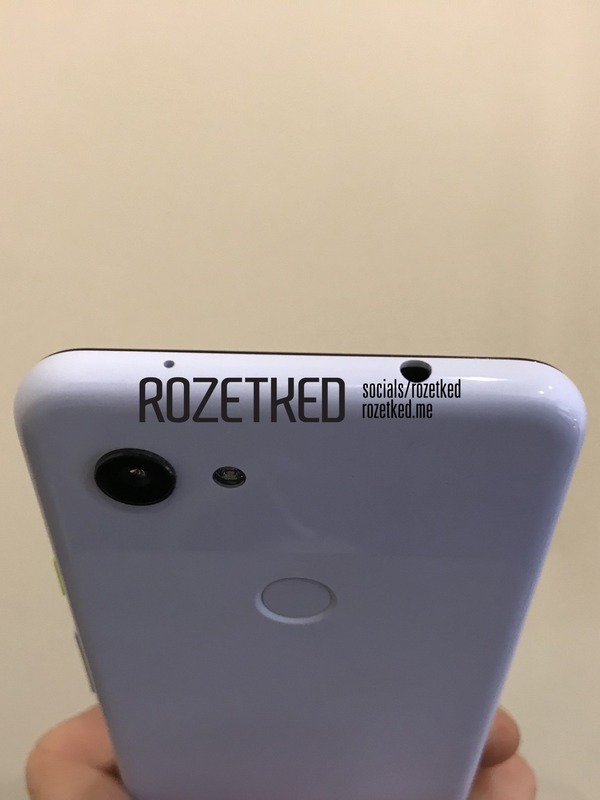 Today, the hands-on images of the Google Pixel 3 Lite, codenamed “Sargo,” were shared by a Russian Tech blog “Rozetked.” If this name sounds familiar, then this is the same tech blog that shared the hands-on images and camera samples of the Pixel 3 and Pixel 3 XL before their official launch. 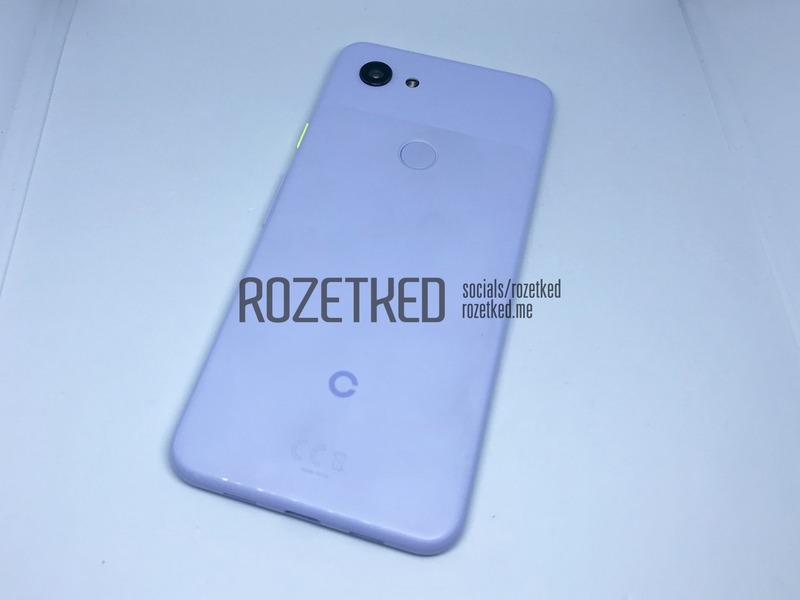 The Google Pixel 3 Lite resembles the Pixel 3, not just from the front but also the rear. The only thing missing is the front-firing speaker on the bottom chin due to which that unused space doesn’t look that good. 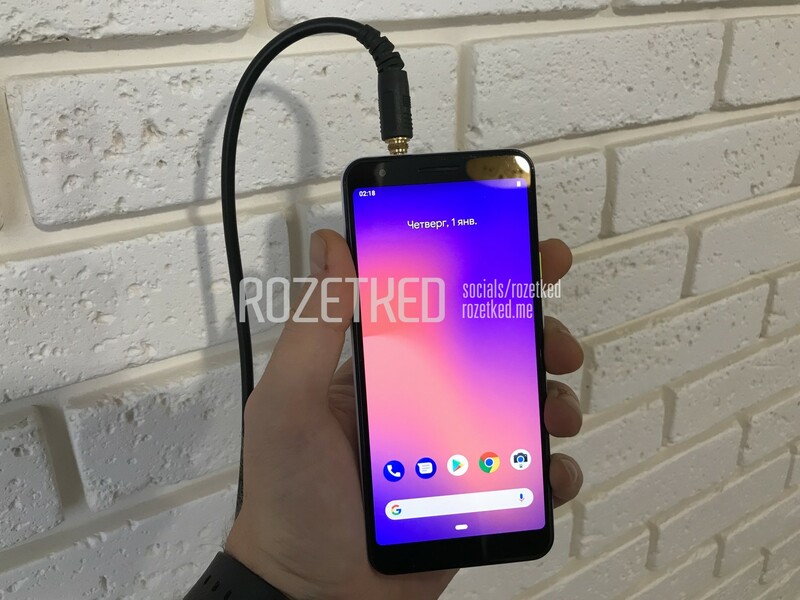 Still, it is good to see that we don’t have an ugly notch like the one on Pixel 3 XL. 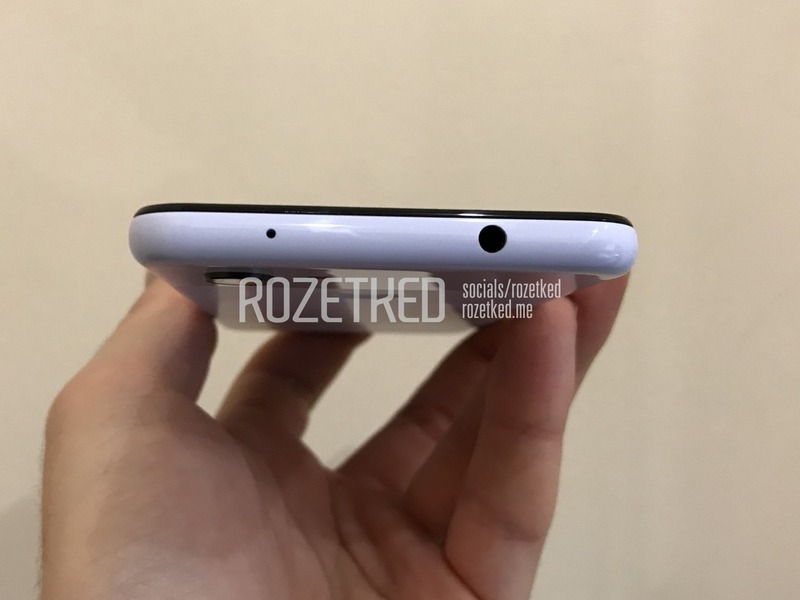 The bezels on the sides are, well, not something you can ignore. The USB Type-C port is placed on the bottom with the two grills on either side. Only one of these two is the speaker, and the other one is the microphone. 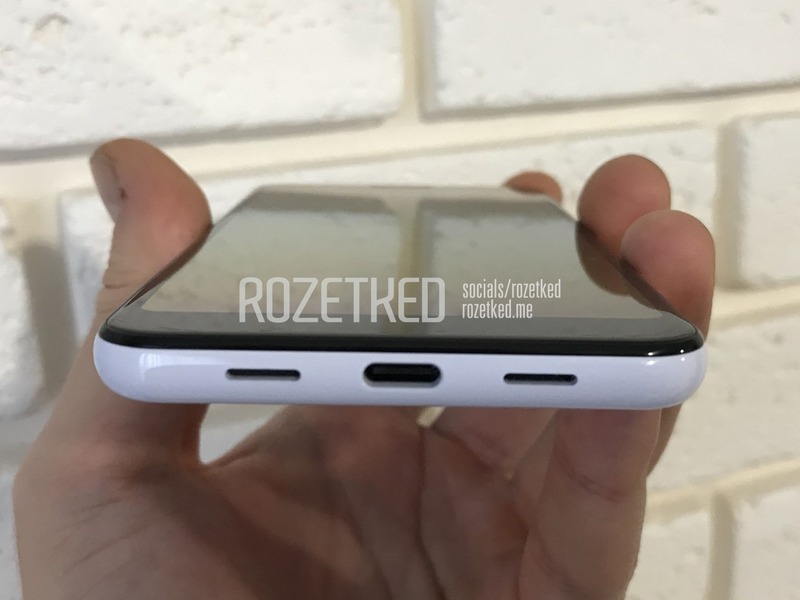 Unlike the Pixel 3 and the Pixel 3 XL, the Google Pixel 3 Lite has a headphone jack, and it is placed on the top. The rear of the phone looks like the Pixel 3 and Pixel 3 XL, but the Pixel 3 Lite has a plastic build compared to the Glass build of the Pixel devices of this year. It looks like the Google Pixel 3 Lite has the same soft-touch finish on the back as on its bigger brothers. Time to talk about the specifications. The Google Pixel 3 Lite has a 5.56-inch IPS Full-HD+ display with a resolution of 2220 x 1080 pixels. The chipset powering the device is the 10nm Snapdragon 670 with the Adreno 615 GPU. The phone has 4GB RAM and 32GB internal storage. There is, however, no option to expand the storage which is weird since 32GB is not enough. We are hoping that there are going to be more storage variants of the phone. The battery under the hood is a 2,915mAh unit which seems ‘meh’, but if Google optimizes the software well, we may see a good battery performance. There is a single 12MP rear camera and an 8MP front-facing camera. According to the source, the camera quality is almost the same as the Pixel 3 and Pixel 3 XL which is great! We can’t say anything about the pricing yet but considering the price of this year’s Pixel 3 and 3 XL, don’t expect the company to price the Pixel 3 Lite below $400. It will definitely be above that. We guess who’ll then buy it! The launch is expected to happen in Q1 2019.